To the best of our knowledge, you won’t find a more budget-friendly service provided by registered trade mark attorneys in compliance with Australian law. Here are our rates for a standard trade mark in a single class. Some competitors do advertise very low up-front fees. But you may find they don’t include the additional cost of the government application fees. Or GST. And what about the trade mark search service that you’re going to need? Acorn’s fixed rates include government fees and GST. You’ll find that we’re actually very competitive. And remember, registering your trademark in Australia is the most effective way of protecting your brands and business reputation. With our very budget-friendly trademark search. Start your free trademark search now – it’s the first step toward trademarking your brand. Tell us about the brand or logo you’d like to trademark, and we’ll get back to you with initial advice about how you might want to proceed. Start your free trademark search now – it’s the first step toward registering your trademark. Tell us about the brand or logo you’d like to trademark, and we’ll get back to you with initial advice about how you might want to proceed. Before you invest in a trademark application, it’s important to do some preliminary checks to see if your brand is available to be registered. A trademark search is done to find any conflicting trade marks. A conflicting mark could stop you from registering or using your own brand. For a basic search of registered trade marks, please fill in our Free Trademark Search form at the top of this page. 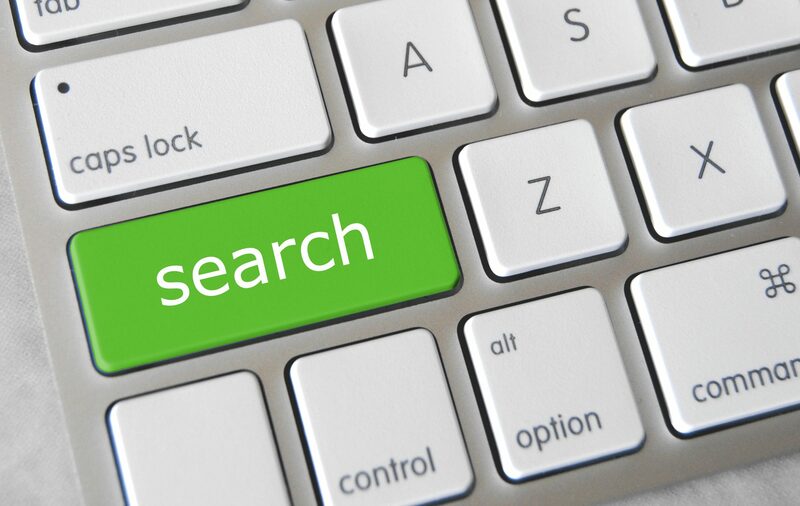 If your free basic search is favourable, we recommend proceeding with a full ‘freedom to operate’ trademark search. This type of search aims to identify registered marks that may not be identical, but are still too similar to your own. Our fee for each full search is $175.00 including GST. To read more detail, please see our trademark search guide. Once you’ve satisfactorily completed a trademark search, or worked with us to find a way around any conflicting marks, it’s time for a trademark application. For a standard trademark application in a single class, we charge $785.00 (including government fees and GST). Many of our clients’ businesses operate within a single ‘class’ of goods or services, and we do our best to keep your costs down. Each additional class requires additional work on our part, and an extra government fee. For an additional class we charge $450.00 (including government fees and GST). To help you with that decision, we’ll consult you carefully about your business needs, and present you with suitable options for classification. To learn more, please visit our trademark application process page. Once the Trade Marks Office is satisfied that your application meets the legal requirements, they ‘accept’ it. But that’s not the end of the process. Next, the public is invited to register any objections they may have. Not many take the option, but it does happen. We do our best to anticipate possible objections to your brand and head them off in the earlier stages, when it’s still possible to make changes to your draft application. If an opposition does come up, there will be certain fixed government fees. But our own charges will depend on the situation. Before taking any action, we’ll discuss your options and your budget (at no additional cost to you). Then we’ll provide you with a quote for some suitable options. Your initial trademark registration is good for ten years. To renew your trade mark, you’ll need to pay a fee on the tenth anniversary of registration. As with initial registration, there’s an additional fee for each extra class of goods or services. If you intend to sell goods or services overseas, it’s wise to consider registering your trade mark in the relevant jurisdictions. We’re happy to have an informal discussion with you about your requirements. Just send us a note via our contact page. With that knowledge, we can provide a suitable quote. Pricing will ultimately depend on the nature of your trademark; the type of goods and services; and national rules of the countries you want to file in. There are a range of additional services and government fees that you may need to consider. For example, the government requires a fee to file a request for an extension of time. Other fees you may need to be mindful of are included in our schedule of Services And Fees. Whether you’re testing the waters with our free trademark search, or are ready to register a trademark in Australia, we can help with quick, easy and budget-friendly trademark services. Naturally we’d be glad to have a chat about any other questions you might have about trademarking your brand. If so, just use the quick contact form below, or visit our free consultation page. Let us know your questions, and we’ll get back to you directly.